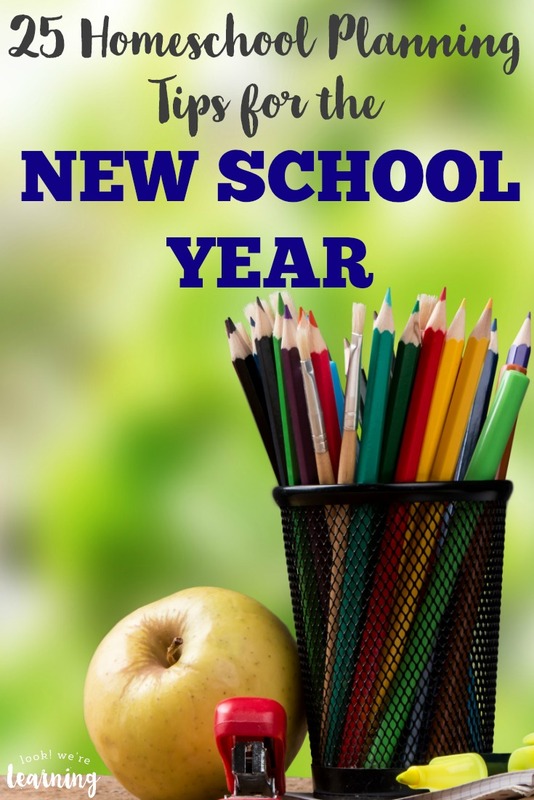 25 Helpful Homeschool Planning Tips for the New School Year - Look! We're Learning! I just love homeschool planning season. 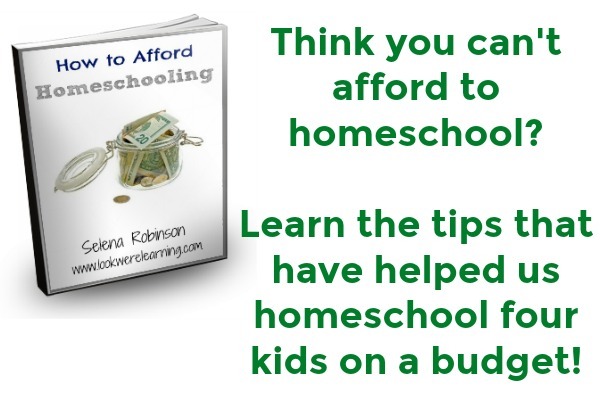 Many homeschoolers start planning for the new school year during late spring and early summer. In our family, though, homeschool planning season is practically a year-round event. Even after almost ten years of homeschooling, I’m always looking for new homeschool planning tips that will help us along our journey. After all, each child is different and each grade level is different, so what worked in the past may not work as you go along. Get your new homeschool year started on the right foot with these tried-and-tested homeschool planning tips that work! 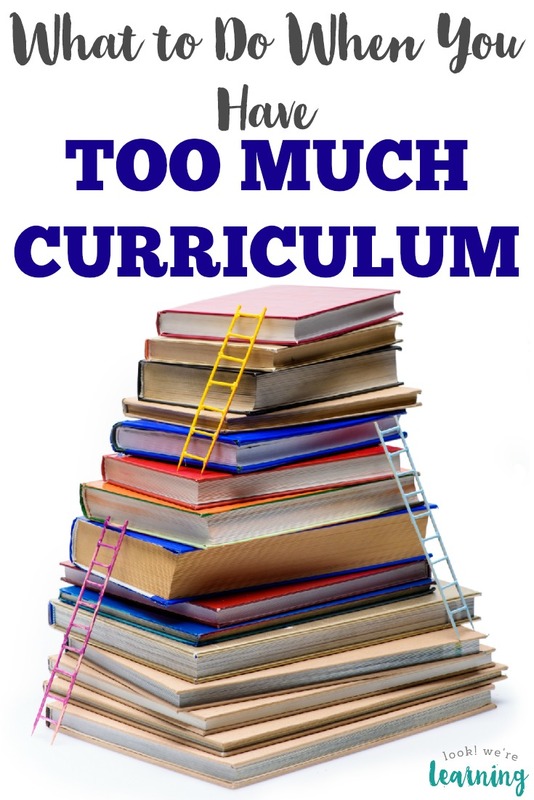 There are 25 here – all from veteran homeschooling moms (including me!) – and they’re great for any age and stage you’re teaching. Feeling a little overwhelmed by your homeschooling journey? Take a breather with this article about the things you don’t need to homeschool! 1. Simple Lesson Planning for Minimalist Homeschoolers – Look! We’re Learning! 13. 15 Homeschool Schedule Ideas for Kids with ADHD – Look! We’re Learning! 21. How to Create a Flexible Homeschool Schedule – Look! We’re Learning! 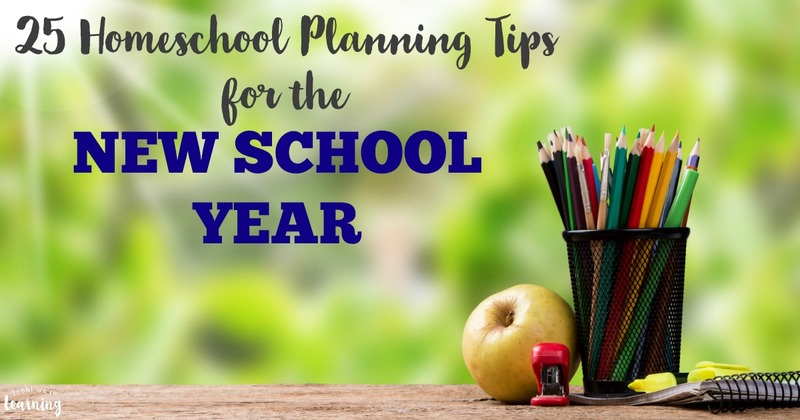 These homeschool planning tips are awesome for jump starting your new school year! 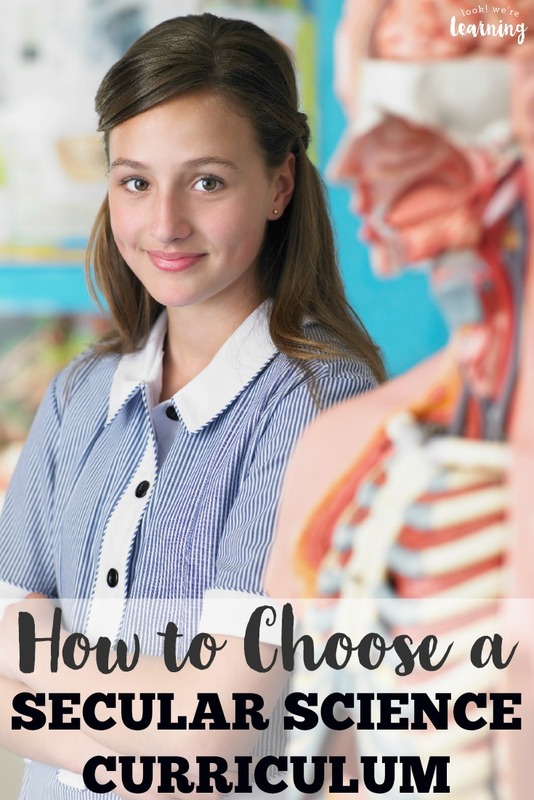 But if you need a little more help to plan your homeschooling lessons, check out these other suggestions! Follow my Homeschool Planning Pinterest board for even more suggestions! 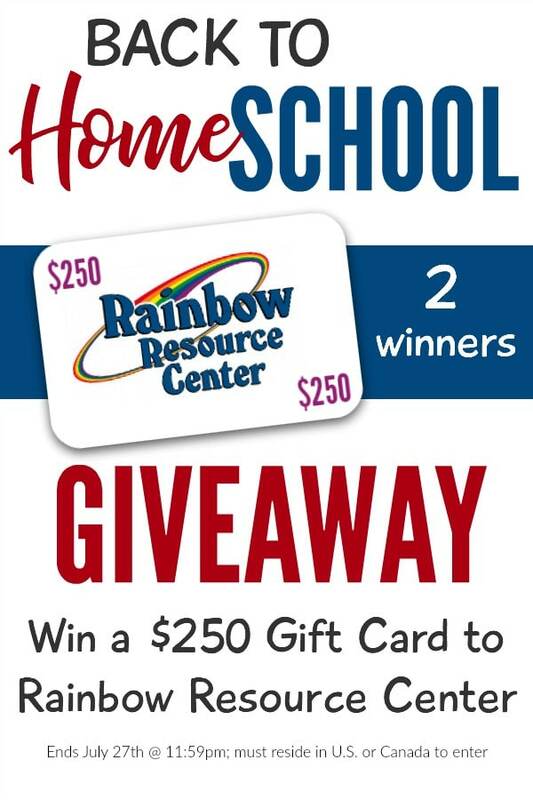 And now for the Rainbow Resource Back to Homeschool Giveaway! 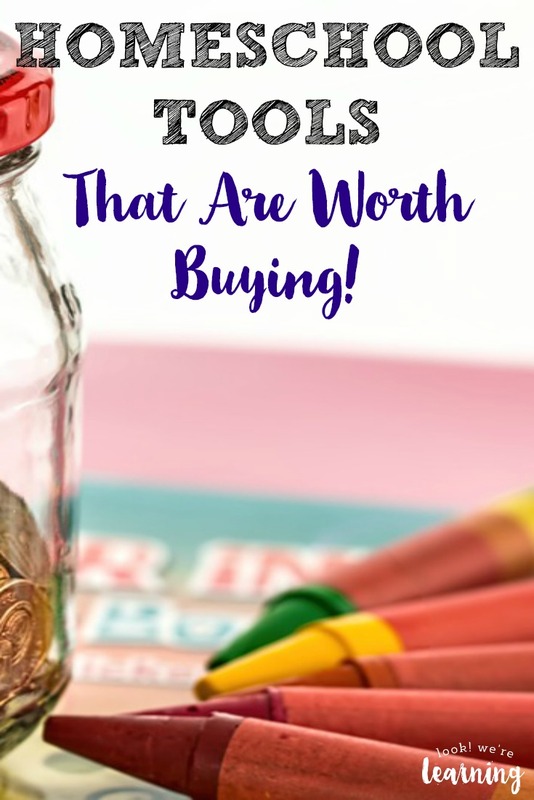 Whether you’re an early bird who already started your new school year or you homeschool year-round (like we do), I’m pretty sure you could use a little extra money for homeschool curriculum. Right??? I’m thrilled to share an awesome giveaway that I’m offering with a group of education bloggers. We’re giving away $250 to help parents buy curriculum, educational supplies, and more to stock up their learning library! Well, actually, we’re giving away $250 twice. 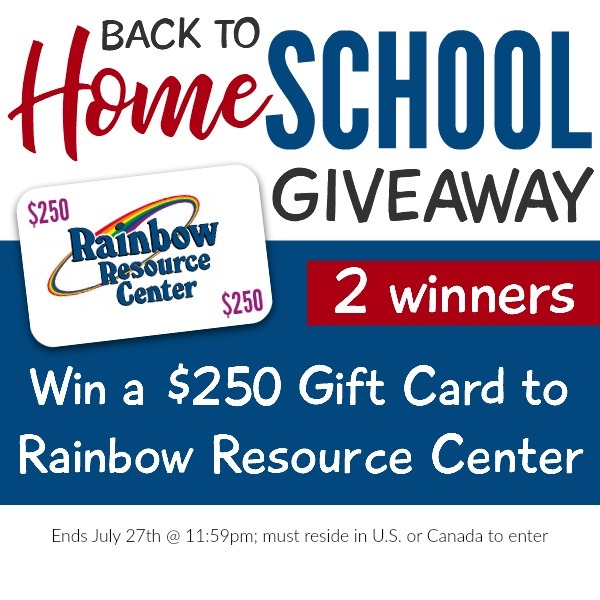 Two people will win a $250 gift card to Rainbow Resource Center!! To enter for your chance to win, simply use the Rafflecopter form below. The more entries you do, the better your odds are of winning! Thank you for hosting! I added my link and liked your Facebook page. OMG – I just realized I have a link party with the same name. Mine is monthly though. Do you think that’s okay? Hey! I don’t think it’s an issue. I’m just a co-host for this one, though, so it’s not my linky. I think that it’s fairly common for linkies to have similar names. Don’t worry about it!